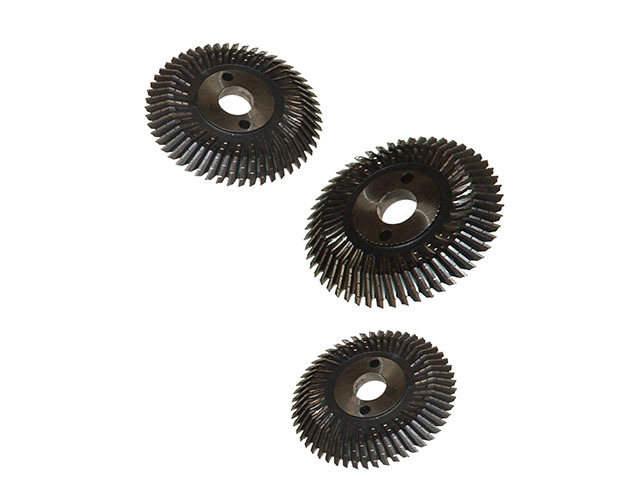 Milling Cutters are high quality and durable and are manufactured for use with all major pipe cutting and bevelling machines. The cutters are manufactured in standard steel for applications up to X70 tensile strength, and specialist cutters for higher tensile applications; including stainless steel and specialty alloy pipes. In addition to our standard range of blades, we can also supply blades for any other bevel angle, as well as J prep, U prep and compound bevels. We also offer a range of ASP30 and ASP60 blades for cutting exotic materials, including SS, and we can also provide custom size severing blades for ‘cutting only’ applications.